MILD SWEET FLAVOR. FIRM COMPACT FLAKES. 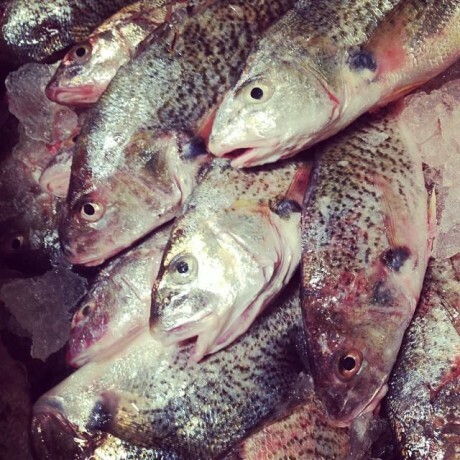 Members of the Drum family, whiting are known by many names: kingfish, sea mullet, virginia mullet. They prefer in-shore waters with muddy bottoms where they consume a diet of shrimp, crabs, and small fish. 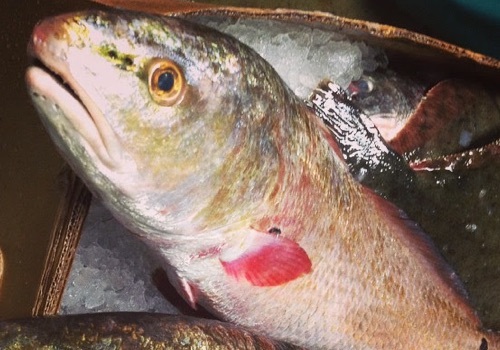 Whiting is a favorite among North Carolina’s coastal residents. 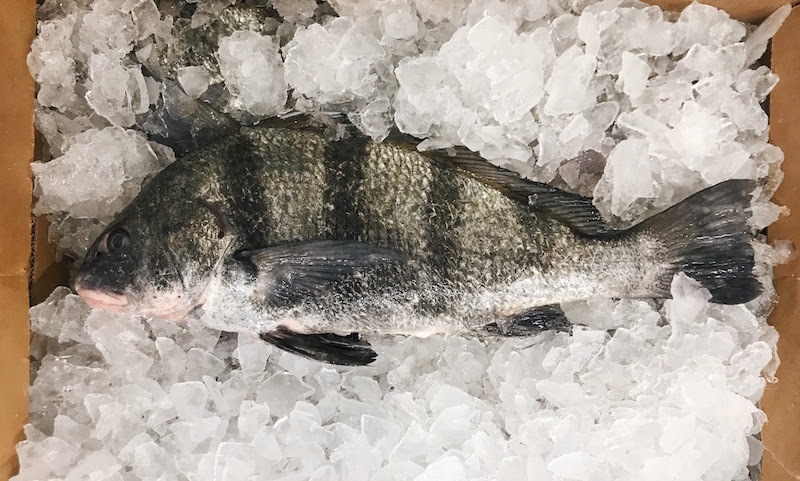 The flesh is white and lean with a mild flavor – perfect for a fish fry, taco meat, or fish cakes.